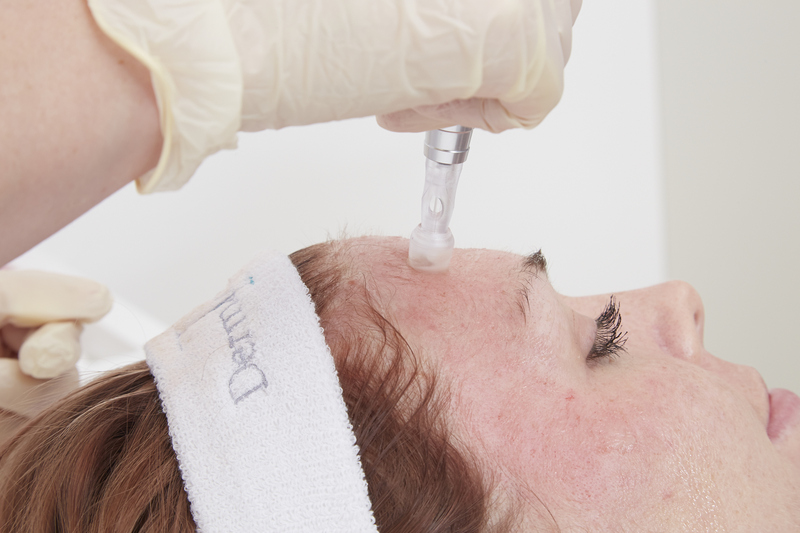 What can you treat with Dermapen eDS Skin Needling? Medical Micro-Skin Needling, also referred to as dermaroller or dermapen collagen induction therapy. The treatment stimulates the body’s own collagen production to improve the appearance of fine lines and wrinkles, stretch marks, loose skin and scarring (acne, chicken pox, surgical or accidental scarring). Our medical grade, electronic eDS dermastamp device uses super fine sterile needles which creates hundreds of microscopic channels into the skin at controlled depths from 0.1mm to 1.5mm. Clinical studies have shown that microneedling treatments are as effective as laser resurfacing, and deep chemical peels in stimulation of collagen production in the skin without the visible recovery time. 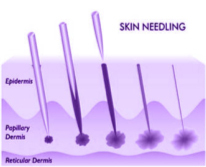 Why choose eDS Dermapen micro-needling? 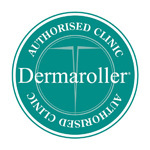 Derma roller treatments are an alternative to Laser Skin Resurfacing – which literally involves burning off the surface skin layer – resulting in redness, swelling, discomfort and down time of 6 weeks or more. 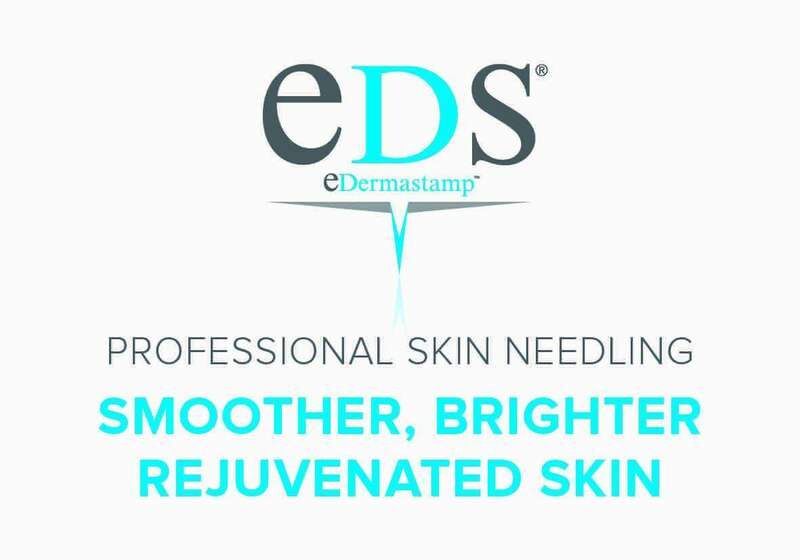 eDS dermapen, skinpen, micro skin needling therapy is similar in result to Fraxel laser resurfacing – it is as effective at stimulating collagen without the recovery time or complication risk. Stimulates your own collagen – natural and long-lasting.